In a free on-demand webinar, campus card vendor Blackboard Transact explores the move to student attendance tracking in higher ed and demos its new automated attendance application. 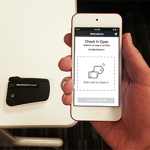 Automated, card-based solutions for attendance tracking are becoming more common in higher education. Financial aid and other reporting requirements are pushing campuses to track attendance and institutions are striving for ways to increase student success, retention and matriculation. 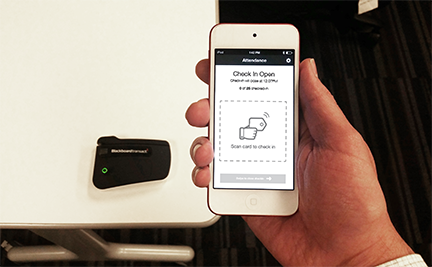 Blackboard Attendance uses your existing student ID card — from any campus card vendor – as the tool to track attendance. A small mobile card reader syncs with iOS or Android handsets and tablets to make attendance data available in real time for instructor viewing and future reporting. It’s cloud-based, SaaS architected and easy to setup and deploy. In this informative webinar, hear Blackboard representatives how institutions and students alike can benefit from automated attendance tracking. Watch the free, on-demand webinar by clicking here.